Halesworth, Suffolk. The narrow guage railway to Southwold. 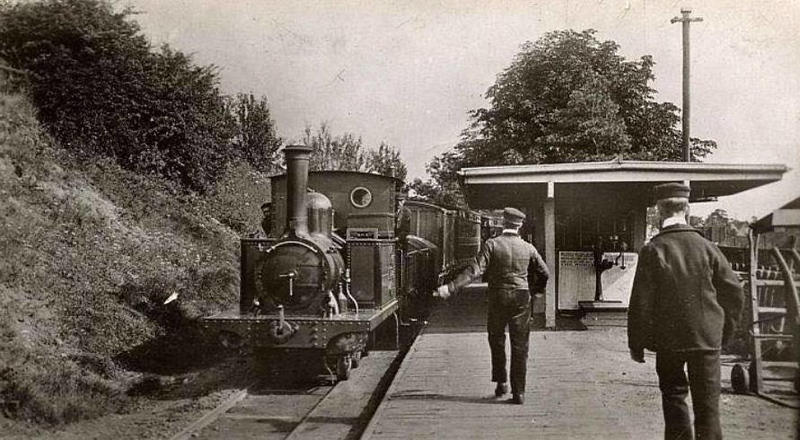 The line opened on 24th September 1879 and closed as early as 11th April 1929.